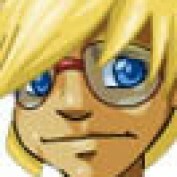 Born in 1987 in the Netherlands, I am now a student Marine Biology/Molecular Biology at the University of Amsterdam. How will Aliens look if they are out there? Are aliens in movies realistic? Using a little science to predict the appearance of aliens. 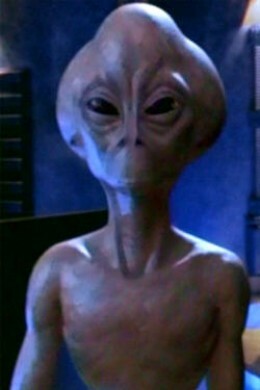 The alien look discussed and the extra terrestrial looks of aliens in movies discussed. 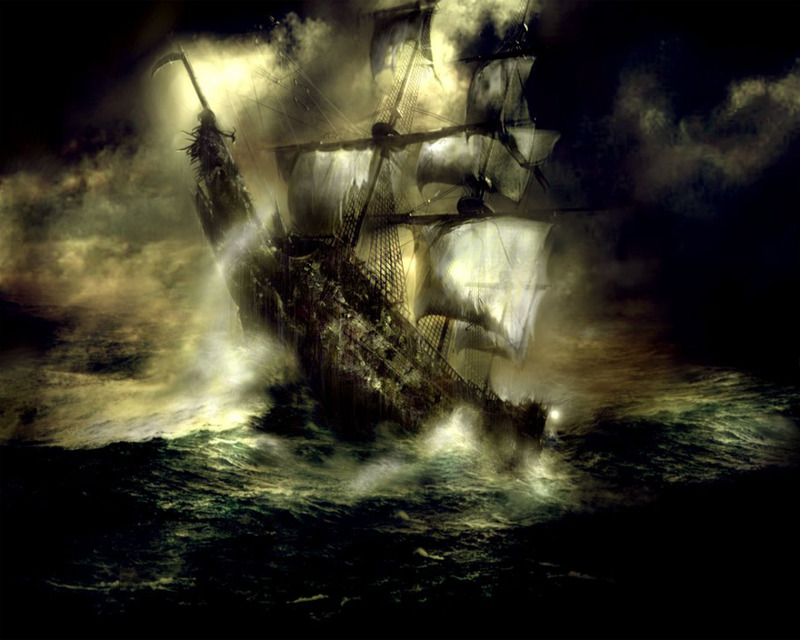 The legend of Davy Jones and his locker, including theories about how this legend began. 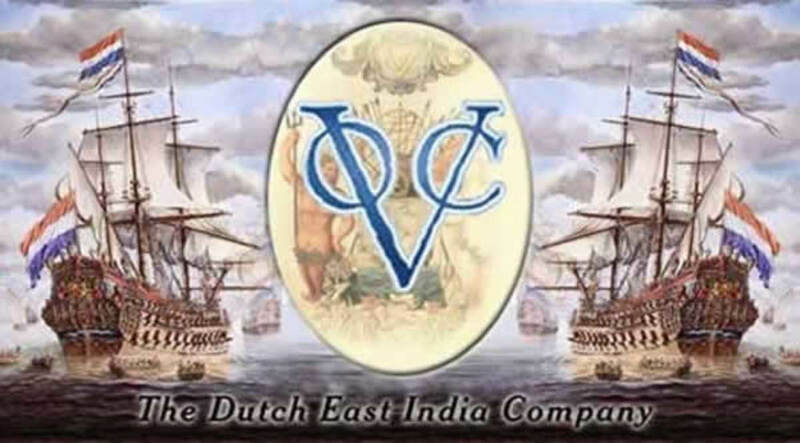 A short history of the Dutch East India Company or VOC. And some information about their most well-known ships. Everything you want to know about the most amazing sea creatures. 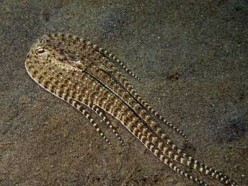 Pictures and information about the Mimic Octopus.